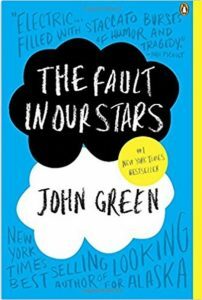 (By: John Green)Despite the tumor-shrinking medical miracle that has bought her a few years, Hazel has never been anything but terminal. 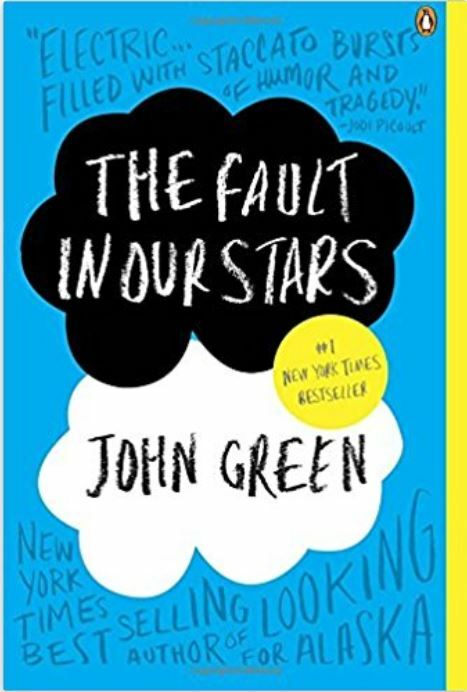 But when a gorgeous plot-twist named Augustus Waters suddenly appears at Cancer Kid Support Group, Hazel’s story is about to be completely rewritten. Available Formats: This book is available in print, Kindle, and audible; audio formats are available from the Michigan Library for the Blind. 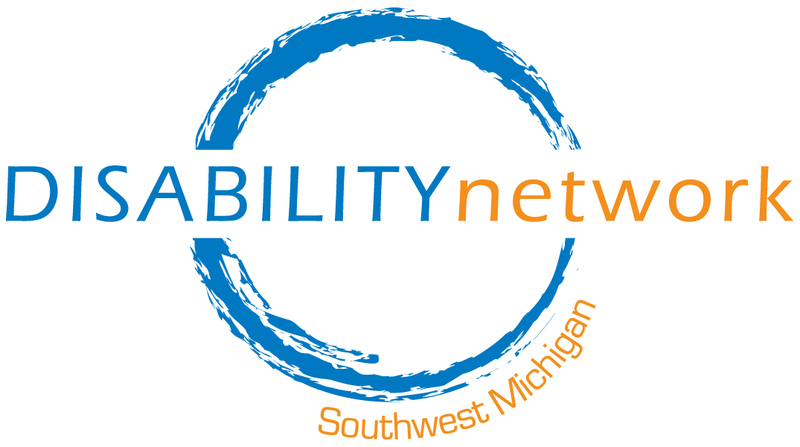 Disability Network Southwest Michigan also has print and audio copies available for you to borrow..
*Film is rated PG-13. The film will be shown with open captions.